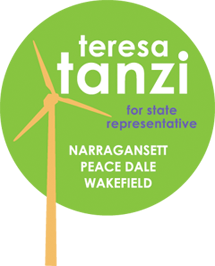 As one of the leading environmental advocates in the General Assembly, Representative Teresa Tanzi practices what she preaches. Her home in Wakefield is heated by 100% Rhode Island produced biodiesel and the car she drives is also powered by the fuel from Newport Biodiesel. 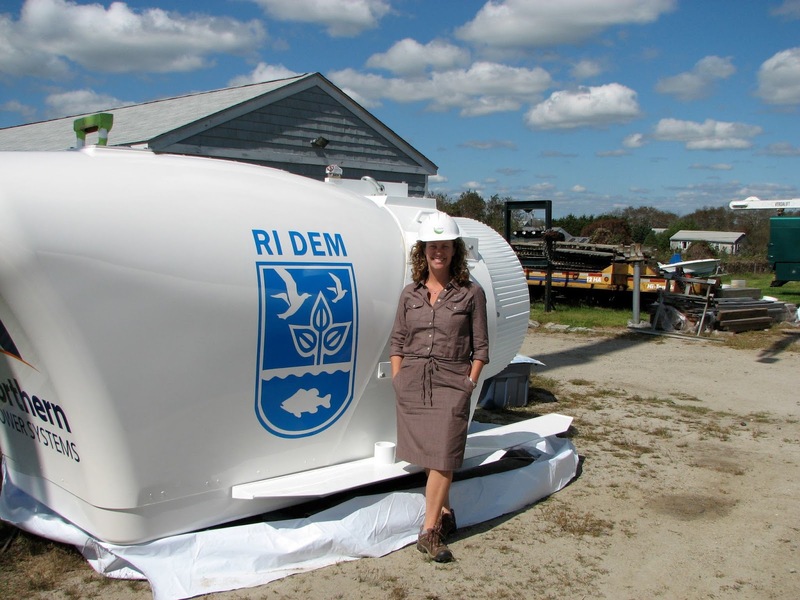 She was a co-sponsor of a legislative package signed into law last year which encourages the generation and use of renewable energy in Rhode Island. The bills facilitate and promote the installation of grid-connected and distributed-generation renewable energy, diversify the state’s energy- generation sources, stimulate economic development and reduce delays in renewable energy projects.